This story from our friends across the pond at the BBC demonstrates the lengths people will go to find their beloved lost pets. Although not all end in a reunion, we're struck by the time and monetary cost pet parents give to find a lost pet—only fitting for a missing family member. The fellow below orchestrated a successful social media campaign to find his lost Border Collie, Jasper. 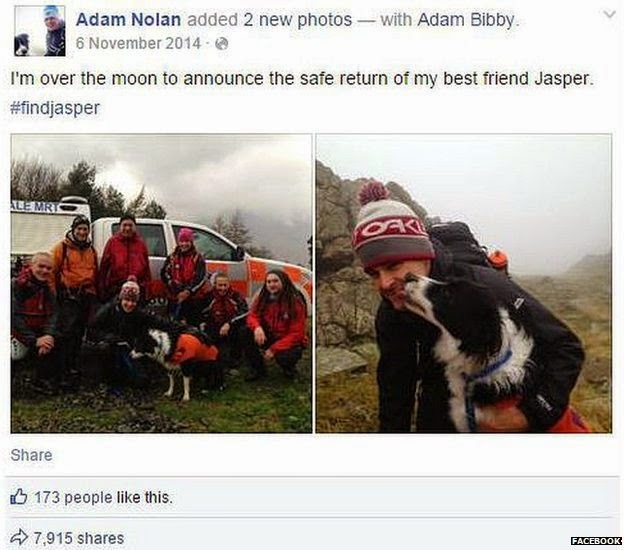 Although coordinated on social media, searchers used a mountain rescue team, helicopter and the police to locate Jasper. It can take a community effort to locate a missing pet, and these days that effort is often propelled by the power of social media. But we still see the old-fashioned missing pet flyers posted to telephone polls (all too frequently), and Parental Unit always stops to read about the pet and appropriate contact should we happen to see the missing dog or cat on our walks. Let us know if you've ever helped someone track down their lost pet, or if you've received help to find your four-legged companion. We'd love to hear your stories. It's always so wonderful to hear when a beloved missing pet has been reunited with their family! Yea love a happy ending. Have a marvellous Monday. So glad he has found his dog. 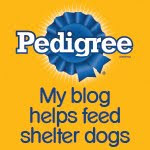 For future reference, do you know about Pet FBI (petfbi.org)? I'm a volunteer. 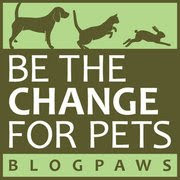 We have a huge database of lost and found pets. It's the largest database online and covers the entire US. Even if you don't see a found report for your pet, there are lots of helpful tips, contact info and also links to other sites where you can find more information. All features are absolutely free.